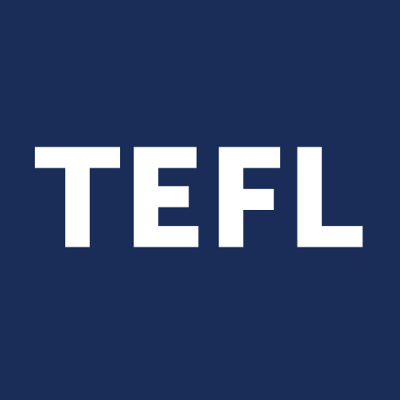 Our website address is: https://www.teflcoursereview.com. If you leave a comment (example: school review, blog comment, etc…), the comment and its metadata are retained indefinitely. This is so we can recognize and approve any follow-up comments automatically instead of holding them in a moderation queue.